Our business values are based around delivering survival solutions, advice and expertise to our clients and we aim to produce a thought-through, bespoke, comprehensive insurance programme designed to protect against the exposures our clients may face. 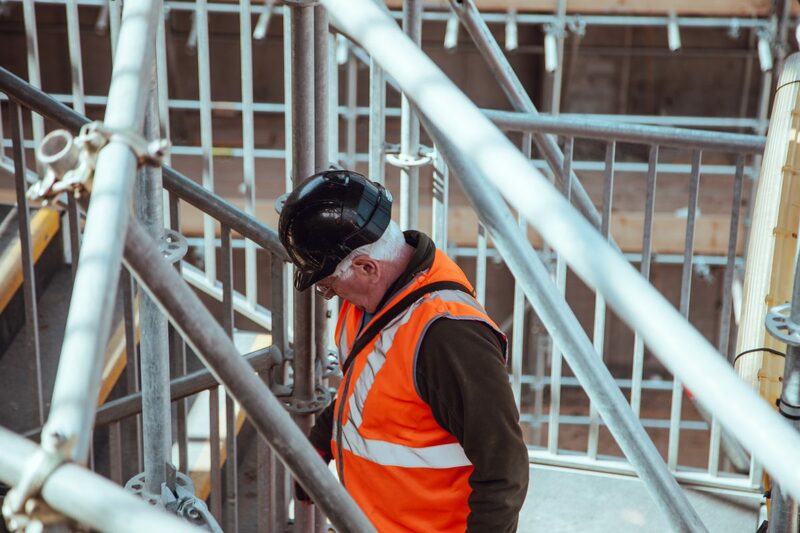 From relatively simple requirements to complex and vast specifications, our experience and attention to the smallest of details ensure the provision of a product that’s tailored to guarding you against every eventuality. Providing our clients with the level of professionalism that they deserve and should expect is our priority. Too many companies buy into insurance cover that is inadequate for their needs and consequently, the ability for their business to survive a serious claim is highly compromised. We offer a multi-industry skill set, an in-depth understanding of more complex risks and decades of experience of adapting insurance programmes that are reliable, stable and formed entirely around the needs of you and your business. Are you ready to make the change that your insurance needs and safeguard the future of your business? Contact our Chartered team today.